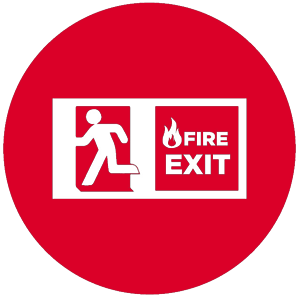 Portable dry chemical fire extinguishers in public and commercial spaces must be inspected and tagged annually, internally serviced every six years and hydro-tested or replaced every 12 years. 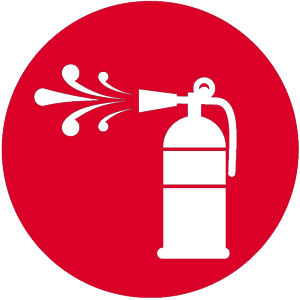 Guardian Fire offers on-site fire extinguisher training for your business. We use actual fire extinguisher equipment to provide participants with a realistic “hands-on” experience. 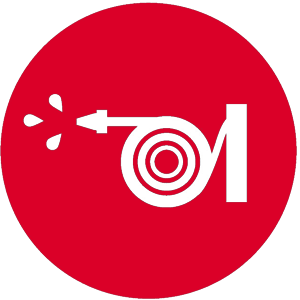 Include extinguisher training in your comprehensive staff training program. 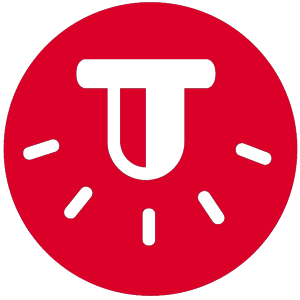 Properly trained employees help protect your staff, customers, and your business. Contact us to schedule your training today. 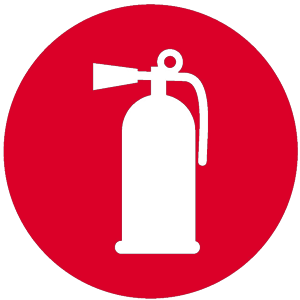 Like extinguishers, fire hoses are required to be inspected annually. They are hydro-tested or replaced after they’ve been in use for five and eight years, then every two years thereafter. Like extinguishers, fire hoses are inspected annually. They are hydro-tested or replaced after they’ve been in use for five, eight and every two years thereafter. 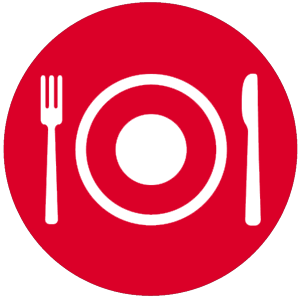 Commercial restaurant kitchens require a full range of equipment which has the potential to lead to a fire. Federal and Hawaiʻi laws require kitchen hood fire suppression systems to be inspected on a semi-annual basis. Our certified range hood technicians can inspect and service all types of kitchen hood fire suppression systems. 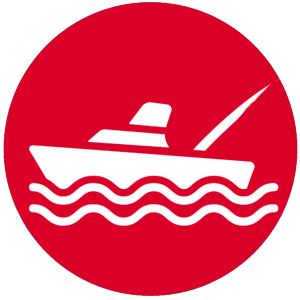 Whether your boat is a source of revenue or of fun times on the ocean (or both) it’s necessary to have your portable extinguishers and fixed marine systems inspected annually. 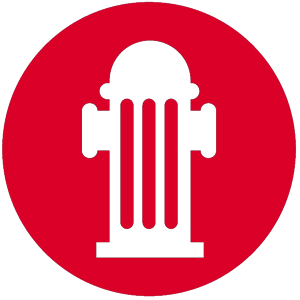 Keep your fire suppression equipment up-to-date and keep having a good time!